If you serve as a product sourcing specialist or manager in the supply chain, much of the burden for merchandise that does not meet your company’s quality standards on imported shipments can land with you. 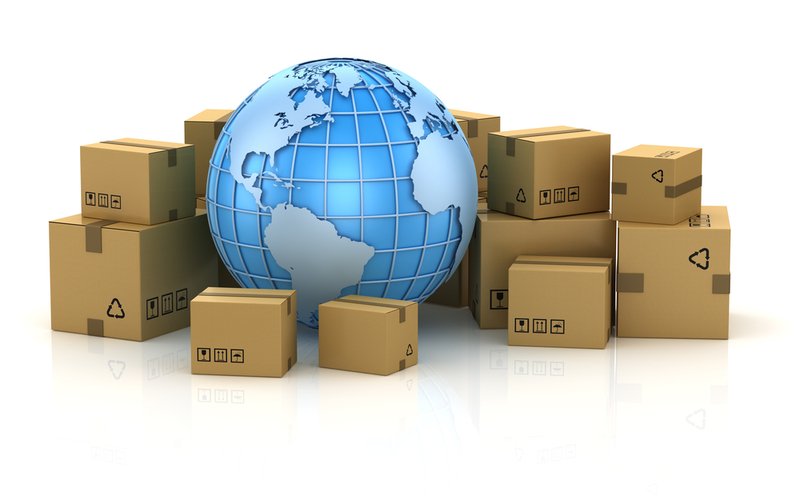 If distributors, direct buyers or others down the supply chain discover a quality issue with a shipment of overseas merchandise, you may find yourself scrambling for answers to tough questions. Fortunately, with a trusted partner like Quality Corrections & Inspections, you can provide an answer and cost-effective solution to these challenging situations. Depending on the source of the goods, you may have the option to return the merchandise to the manufacturer or supplier and hope for a fast and affordable replacement or rework. But this is not always a practical solution — especially if the shipment came from China or another distant overseas location. Unless you have established a solid business relationship with the supplier, you might not receive the new or repaired goods in time to satisfy the demands of your customers. And how can you be sure that you will not experience the same quality issues that plagued the original order? A more efficient and typically more cost-effective solution is to have the goods reworked or repaired right here in the USA. You won’t have to deal with the lag in shipping time, and the expense is often much lower than when returning the shipment to its point of origin. You will also have greater control over the quality of the repaired merchandise. Since 1986, Quality Corrections and Inspections has helped product sourcing specialists and managers find fast, reliable, face-saving solutions for defective shipments. As a U.S.-based company with convenient East Coast and West Coast locations, we can eliminate the need to ship imported goods back overseas. And our lightning-fast turnaround times ensure you can do your part to keep the supply chain moving instead of being its weakest link. Our more than 30 years of experience gives us keen insight into sourcing challenges for apparel industry leaders as well as buyers of consumer goods, toys, footwear and accessories. Our team consists of well-trained, highly-skilled technicians who can perform essential repair and rework tasks such as sewing, odor removal, relabeling, steam-pressing and color alteration. We can also conduct AQL audits and quality inspections. Take a minute to browse our case studies to learn more about how we can make your role in effectively managing product sourcing issues within the supply chain so much easier. At QCI, we’re proud of our hard-earned reputation as the number-one rework company in the USA. Our expert craftsmanship sets the standard for our industry and our goal remains to restore merchandise to the first quality standards that your company expects. When combined with our fast results and cost-effective processes, we can provide the highest-value solution for managing your products. As a product sourcing specialist or manager, your reputation means everything. QCI goes to great lengths to provide discreet rework services. We don’t share our customer information with others. We take your reputation and brand image as seriously as you do. Learn more about how Quality Corrections and Inspections can best assist you when managing a defective shipment. Just fill out and submit our no-obligation project analysis form. We’ll get back to you with complete project details and a free estimate as quickly as possible.